We’ve all heard the statement ‘Truth is stranger than fiction’. Some of the best fiction writing is based on true events or real characters. The holiday related stories are no exception to this fact. Below are a few of the ‘true’ legends told around the world. The Secret Keeper Series does, or will, incorporate these stories and/or characters into the plot lines. As you’ll see, these truths are definitely stranger than fiction. Legend: Two poor children left a bare bouquet of weedy branches. The other children laughed at their gift. The branches began to sprout clusters of red star-shaped flowers. The flowers became known as Flores de Noche Buena (Flowers of the Holy Night). At Christmas people hide their brooms. People believe the witches search for brooms to be used for flying around. Hiding the broom will keep evil spirits out of the house. Krampus is a nightmarish horned demon known as “Santa’s Enforcer” or “Holiday Devil. Krampus visits bad children and leaves Coal and Birch Twigs called “Ruten.” Ruten bundles cause pain and suffering. 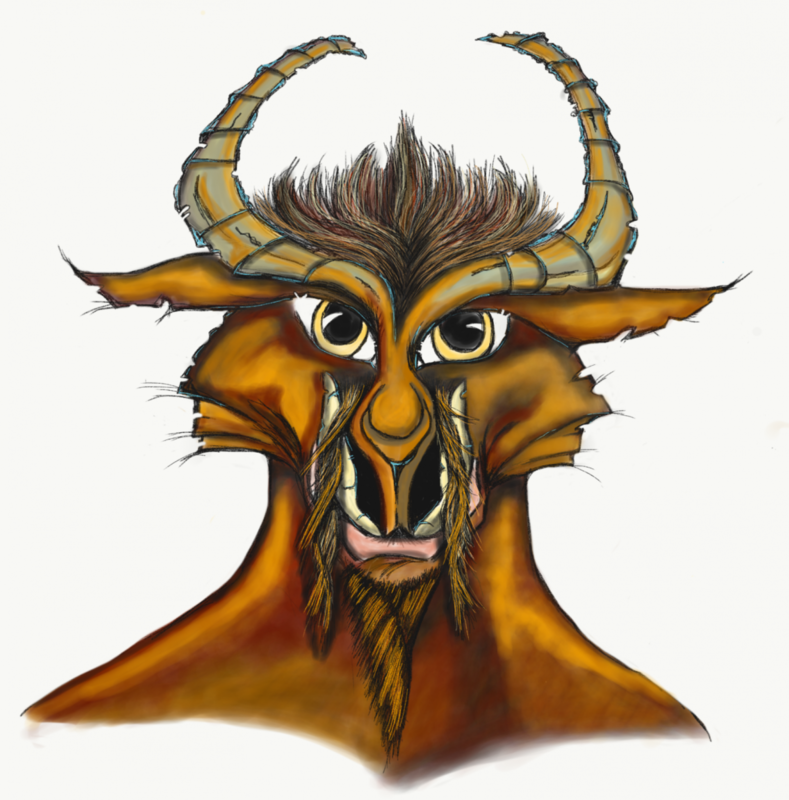 Krolley is Krampus’s younger brother. Krolley was treated horribly by his brother, but instead of turning bad he is good and caring. Kallikantzaroi: Evil underground goblins that surface during the twelve days of Christmas to torment mortals. They like to enter homes through chimneys and doorways. Easily foiled – Leaving a colander outside the doorway will keep them from getting in. Burning stinky shoes will keep them from coming down the chimney. Families gather with lighted candles to build a bonfire of thorn bushes. People sing as the bushes burn. If the thorns turn to ashes good-luck is granted for the next year. When the fire dies out, people jump over the ashes and get one wish. The bishop blesses one person with a touch. That person touches the person next to them until everyone has been blessed.